Nature’s gifts cannot be valued in monetary terms. Like clean air, they are often taken for granted, at least until they become scarce. This is why we must all be aware that the protection and improvement of the human environment is a major issue, which affects the wellbeing of peoples and economic development throughout the world. To honor the environment and to promote environmental awareness, June 5th has been designated as World Environment Day. 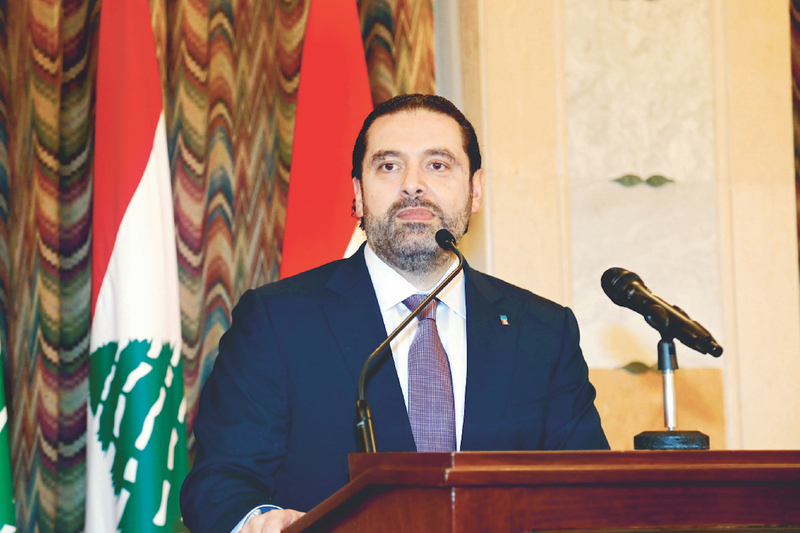 On this day in Lebanon, Prime Minister Saad Hariri wished to send a symbolic message to the Lebanese people by planting two cedar trees in front of the Grand Serail. In addition, Claudine Aoun Roukoz, the president’s advisor for environmental affairs, supervised the placing of seven beehives in the garden of the Presidential Palace in Baabda. Her gesture highlighted the vital role that bees play in the environment, by pollinating trees and plants and thereby enabling their propagation. As these symbolic moves suggest, making green initiatives among the country’s top priorities is the direction of the new government.